P&G is recognized for its commitment to leadership development around the world. As a build-from-within company, P&G is committed to hiring and developing top talent in Pakistan. This fiscal year P&G closed yet another successful internship campaign having conducted its flagship Summer Internship Program as well as a Winter Internship Program earlier in the year. Through the P&G internship program more than 50 promising, talented students were selected from prestigious universities across Pakistan. 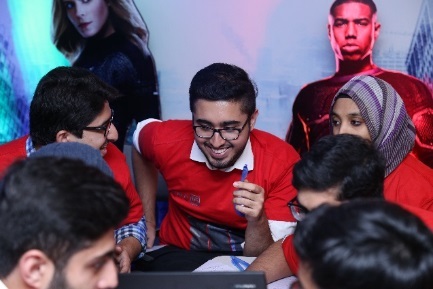 With the company&apos;s rich tradition of recruiting a high percentage of its interns in Pakistan for full-time positions once the students graduate, the internship campaign closed with a significant number of successful candidates being offered full time positions at P&G. The Winter Internship Program kicked-off in January with the aim to tap into the diverse engineering talent of Pakistan and recruit the very best, catering to the Company&apos;s hiring needs at P&G plants in the country. This eight-week highly comprehensive program provided university students the opportunity to work on core business projects, gain first-hand experience and learn from exposure to senior P&G leaders. 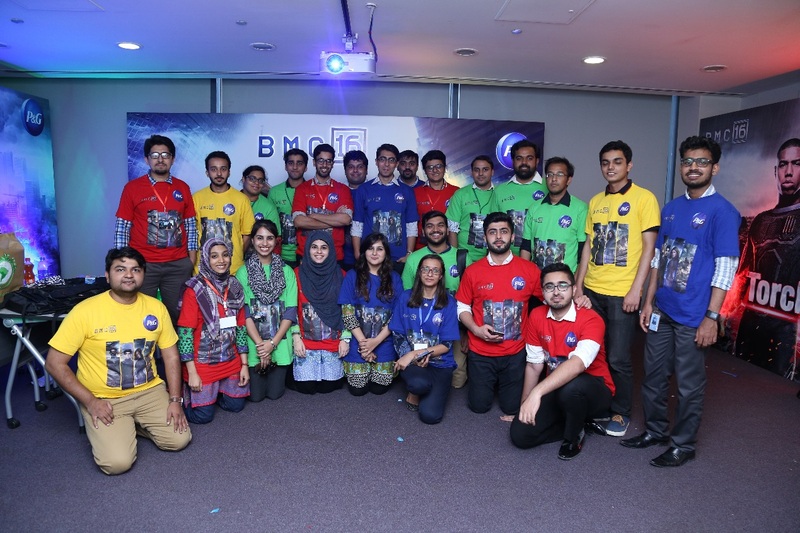 The interns spent the first day at the P&G General Office in Karachi where they learnt about the winning culture at P&G and participated in challenging team-building activities to spark out-of-the-box thinking. During the program, interns received on the job coaching and guidance from their managers enabling them to deliver their projects successfully. The P&G Summer Internship Program began in June 2017 with a comprehensive onboarding program conducted for all interns on the very first day. The onboarding included ice-breaking sessions, an overview of P&G, functional presentations as well as a session with the P&G Vice President. Armed with demanding action plans, the interns then began work alongside their managers and soon became part of the P&G team. P&G designed the three-month extensive internship program so that interns learned how the business works and received the opportunity to work under real life situations with products and people that directly affect P&G&apos;s business. Interns participated in the P&G Business Management Course, a two-day learning platform which included cross-functional case studies, a Direct-To-Consumer (DTC) selling challenge, team-building activities and a talent competition. Through the P&G DTC selling challenge interns raised funds which were donated to SOS Children&apos;s Village, P&G&apos;s long-term social cause partner, for the care of orphaned and abandoned children in need. Moreover, interns visited the SOS Children&apos;s Village in Karachi and spent a highly engaging and fun evening with children there. Since the launch of the program in 1996, the P&G Summer Internship Program has become the Company&apos;s flagship recruitment program, which is a key source of talent for the Company&apos;s hiring needs in the country. With the experience and exposure that it offers, the program is highly sought after by university students and has become a regional benchmark for P&G as it continues to help the company build its talent pipeline by recruiting top performers to help deliver top business results.